Massive opportunity to purchase this tired 3 bedroom weatherboard home that has just had new floor coverings laid. Sited on approx. 600m2 of land and minutes to Bendigo Central, Various shopping centres in Strathdale and Kennington and a short drive to reputable schools and Latrobe University. 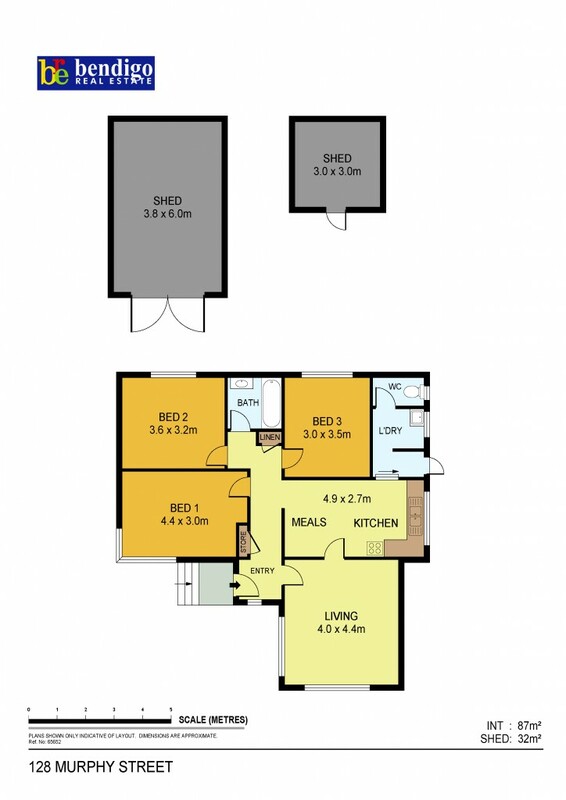 All 3 bedrooms offer a great size, separate lounge and kitchen meals. Introduce yourself to your maintenance skills and tools, roll up your sleeves and start the updates and reno's whilst moving in and go at your own pace to see the end result. Brilliant, affordable and looking for someone wanting a challenge. New Hospital and Lake Weeroona a short drive away with great side access to the original shed.